With almost twenty years experience, Abby has been actively involved in the real estate industry since 1999. Upon obtaining her Bachelors of Science Degree in Business Administration from the University of Central Florida, Abby was quickly hired by a commercial property appraising firm based in Fort Lauderdale. In 2003, Abby’s talents were recognized by Palm Beach County, where she worked as a property appraiser. Currently, Abby is part of the Sotheby’s team and maintains a license as a Certified General Appraiser and Real Estate Sales Associate in the state of Florida. Since 2007 she has been working alongside her husband, Brian Jones, and together this dynamic team has contracted over 35 elite hunter/jumper horse events per year across the country, with a specialty in Wellington, Florida and Lexington, Kentucky. 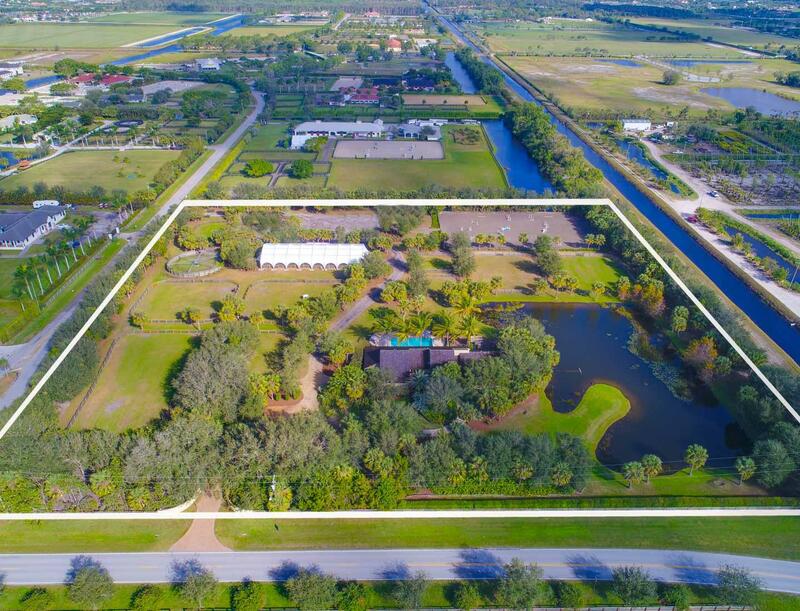 As a native Floridian and also current resident of Wellington, Abby has witnessed the community's rapid growth over the past 25 years and is well versed how such has impacted the local real estate industry. Abby is an equestrian and has been involved in the horse show community all her life. Her passion for horses qualifies her to truly understand the needs of those seeking real estate in the equestrian lifestyle. Adorable first floor corner unit located in the cozy and quiet Sheffield Woods community. 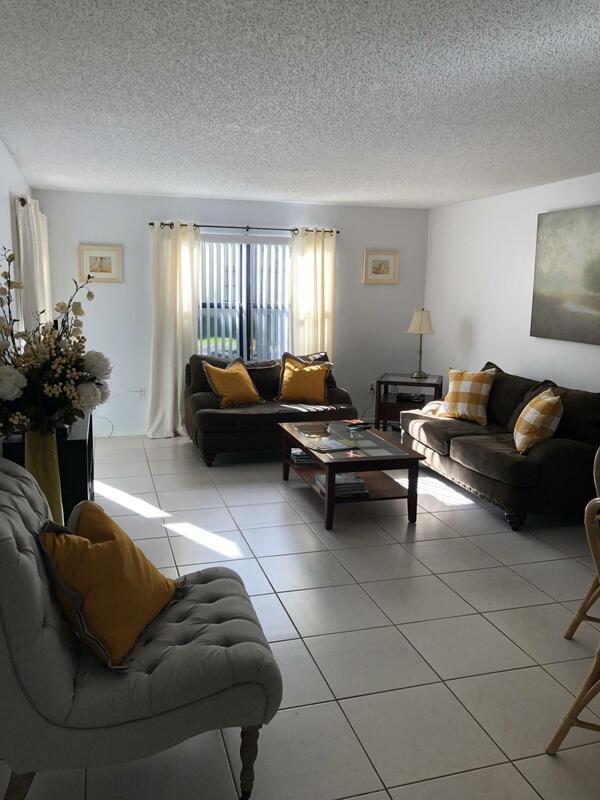 Unit features newer kitchen appliances and screened patio with garden view. 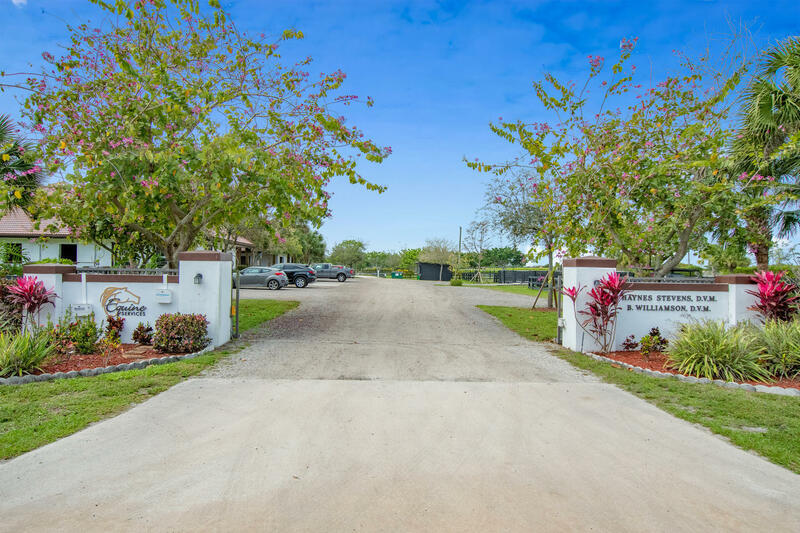 Fantastic location, just minutes from Southern Blvd and minutes from WEF and Global Dressage. 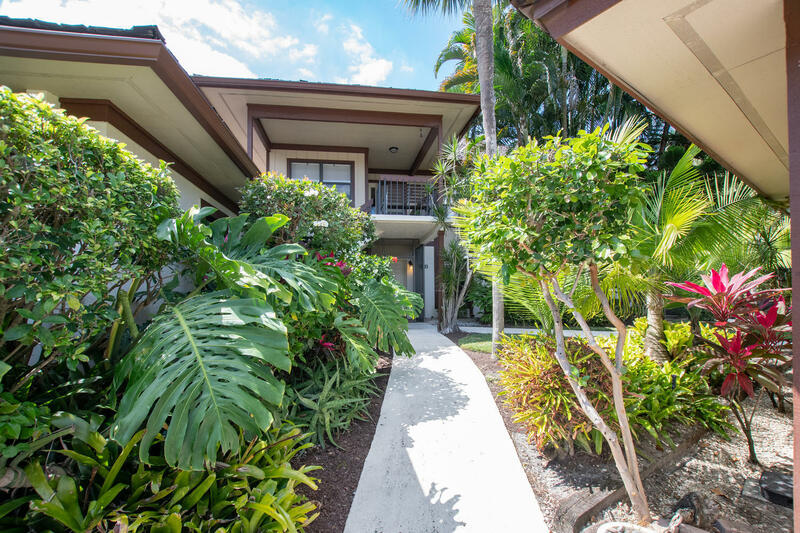 This unit is fully furnished and makes for the perfect off-season rental.